This year, GSMUN XXII is re-introducing CORE committees to our general assemblies. GSMUNXXII will have CORE committees for a majority of the general assemblies. While the CORE committees will operate under normal parliamentary procedure, there will be a fast-paced Head Delegate committee that will interact with each of the CORE committees in a unique way. For more information, click here. All CORE Commitees are double delegations. Head Delegate and National Assembly of Venezuela are NOT double delegations. Chloe Aldana, a junior, is excited to serve as co-chair of this committee. This is her third year as a member of Maggie Walker Model UN, and her third year working with GSMUN. Also, this is her second year serving as a chair. Throughout her time doing Model UN, she has attended conferences such as JHUMUNC and WMIDMUN. 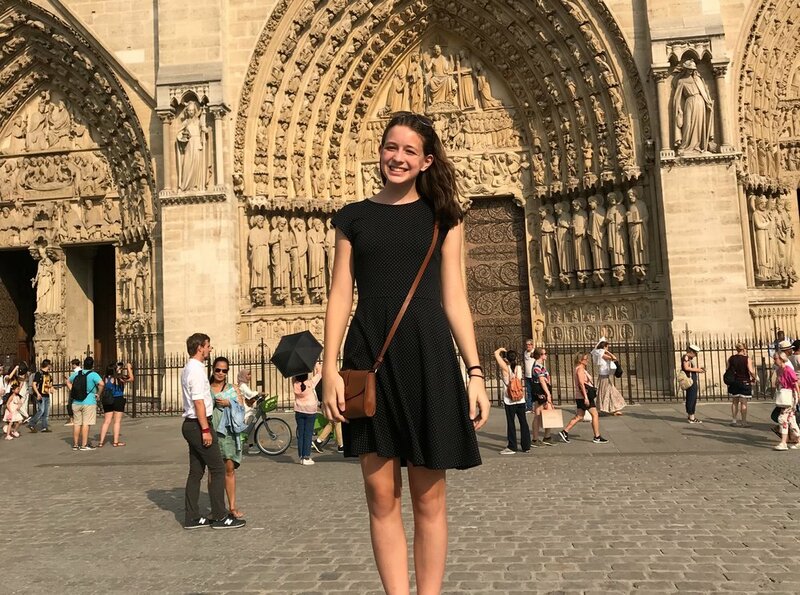 Chloe is not only a member of Model UN, but also participates in Spanish Club, Latin Club, and Spanish NHS at Maggie Walker, as well as playing on the Varsity Maggie Walker field hockey team. In her free time, Chloe enjoys watching historical documentaries and searching for the best iced coffee in town. She cannot wait to meet all of the delegates! Sanjiv Rao is one of your co-chairs this conference and currently attends Maggie Walker as a sophomore. He has done Model UN since the 8th grade and has served as a delegate in GSMUN as a delegate, crisis staffer, and for the first time a co-chair. Other extracurriculars he participates in include Robotics, Club SECSEE, Badminton Club, Russian Club, Chinese Club, as well as RAMPS at Maggie Walker. 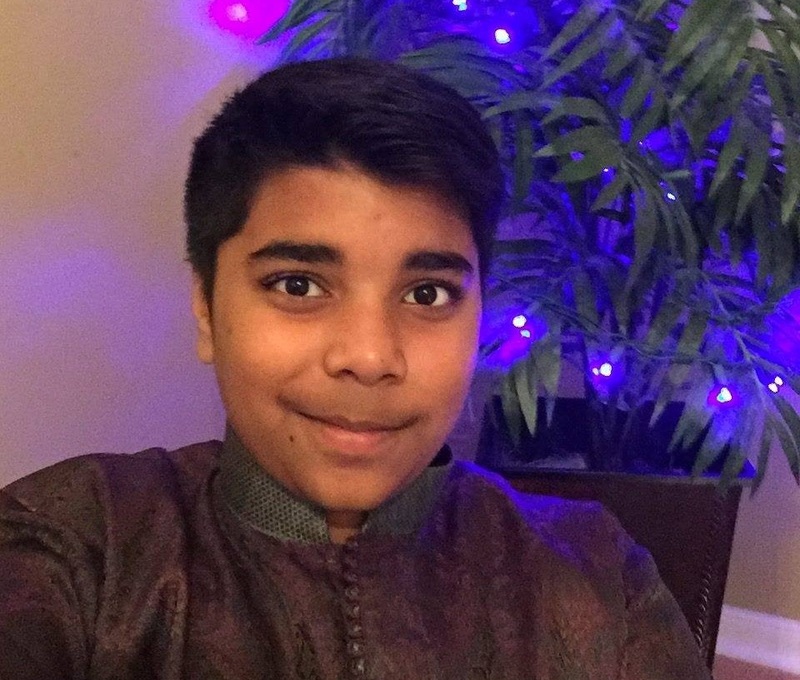 Sanjiv enjoys playing soccer and badminton as well as debating in his free time. He hopes to make this conference a blast for everyone! 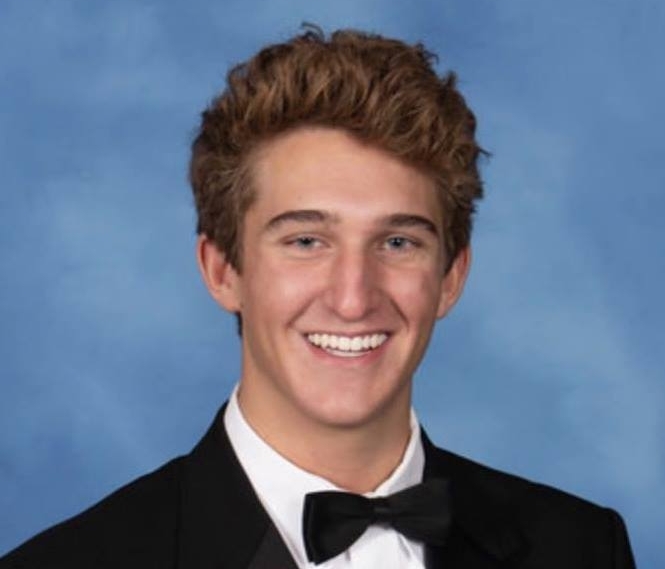 Asher Llewellyn is a senior and has been in involved with Model UN for the past two years. Asher loves participating in debate and speech of all types, especially Model UN, Model Congress, Public Forum Debate, and Congressional Debate. He also takes part in the Math Club, the school newspaper, Spanish Club, various tutoring organizations, and math modeling competitions. Outside of school, he listens to music, volunteers for the SPCA, and reads sci-fi novels. Sonya Stacia is a sophomore that has been in involved with Model UN since her freshman year. She enjoys attending Model UN conferences as a delegate as well as participating in MLWGS Quizbowl. Other clubs that she takes part in include Russian Club, MLWGS JV soccer, Spanish Club, and MLWGS Varsity field hockey team. In her free time she enjoys reading, playing with her cat, and watching Netflix. She looks forward to meeting everyone! Hannah George, a junior, is very excited to be your co-chair this year at GSMUN! She started participating in Model UN in her sophomore year and attended GSMUN XXI as a vice-chair. 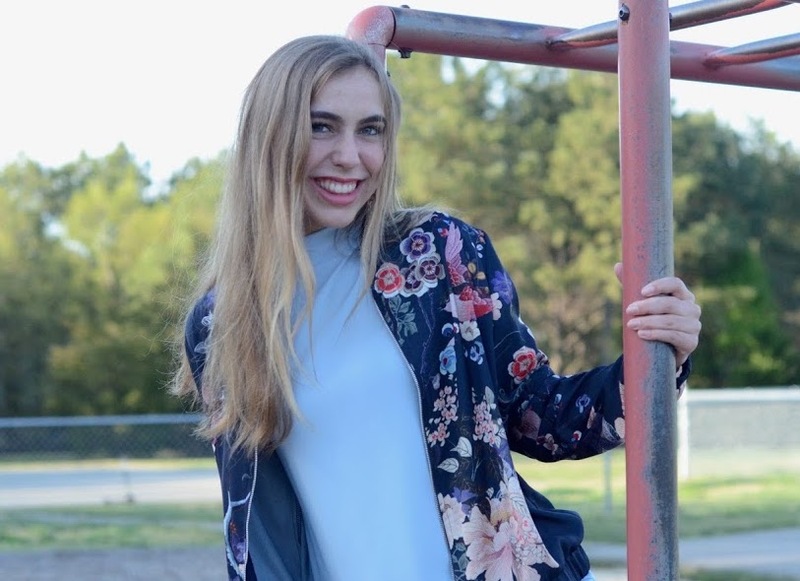 In addition to Model UN, Hannah takes part in Future Problem Solvers, Future Medical Professions Club, Knitting Club, Baking Club, Music Orchard, and is a co-editor in chief of the Maggie Walker literary magazine, The Borogrove. In her free time, she enjoys reading, writing, playing the piano, watching Netflix, listening to music, and playing with her cats. Shreya Malani, currently a sophomore, is also very excited to co-chair the SOCHUM committee in GSMUN this year. She started attending GSMUN conferences in middle school and since then has served as a crisis member in her freshman year. At Maggie Walker, Shreya attends the 422 Robotics team as well as Model UN. She also greatly enjoys the classes Art III, Latin II, and her APUSH class. Outside of school, Shreya spends most of her time creating art, biking, hanging out with friends, watching Netflix, traveling, and reading good books. Grady Trexler is a senior that has been in involved with Model UN since his freshman year. He enjoys attending Model UN conferences as a delegate as well as being a star member of the Debate team. In his free time he enjoys reading, writing, debating, and getting published in Richmond Magazine. He looks forward to meeting everyone! Marina Peebles, a senior, is very excited to be one of your chairs! Marina has participated in Model UN since the eighth grade and attended GSMUN as a delegate, vice-chair, and co-chair in the past. Outside of Model UN, Marina is a member of many clubs including German Club, French Club, and Model Congress. She also plays soccer for her school team and enjoys reading and working on campaigns in her free time. Maggie McKenna is a junior and can’t wait to Chair the Head Delegate Committee. This is her third year in MLWGS Model UN, but her fourth year with GSMUN. Outside of Model UN, Maggie also participates in other clubs such as Future Medical Professionals, French Club, and Creative Writing. In her free time, she dances, reads, and does theatre. Her weekends are typically spent watching The Office or playing with her cats. She’s excited to see this year’s committee! Daphne Pang, a sophomore, has participated in Model U.N. for a year in middle school and currently at Maggie Walker. She had attended multiple conferences for Maggie Walker and was a vice chair for a committee at GSMUN last year. Daphne enjoys participating in the school field hockey team, track team, and various other clubs. Outside of school, Daphne enjoys playing the flute, playing the ukulele, spending time with friends, and watching tv shows and movies. Kyra Murphy, a sophomore, has participated in Model U.N. for a year at Maggie Walker and has attended several conferences, in addition to working with the crisis staff at GSMUN last year. Kyra has participated in various activities at school, including SCA as the former class president and the girl's tennis team. Apart from these activities, Kyra enjoys playing piano, reading, and spending time with her friends. She looks forward to meeting the delegates of the National Assembly!